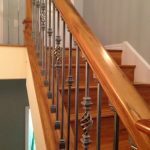 Our most common wrought iron baluster colors are satin black and oil rubbed bronze. 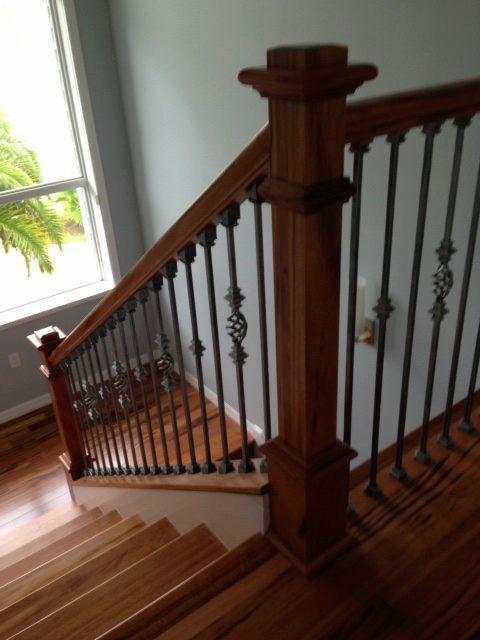 However, we offer balusters in a total of eight stunning finishes. 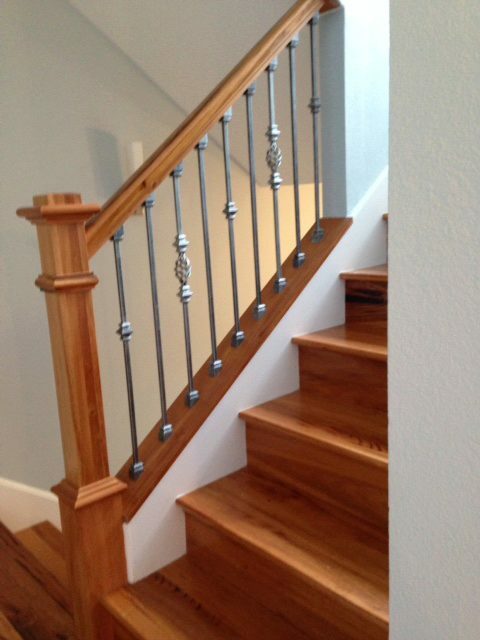 In this photo, you can see the beautiful ash grey color on these single basket and single knuckle balusters. 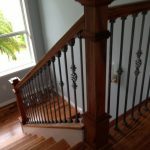 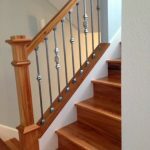 Choosing a unique color finish, like ash grey iron balusters, can set your home apart from the rest and give you a truly unique staircase design. 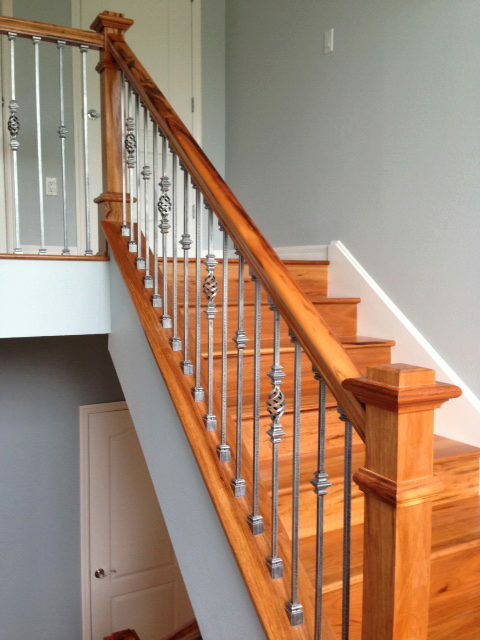 Finally, our color selection can help you match the tones used in your home. 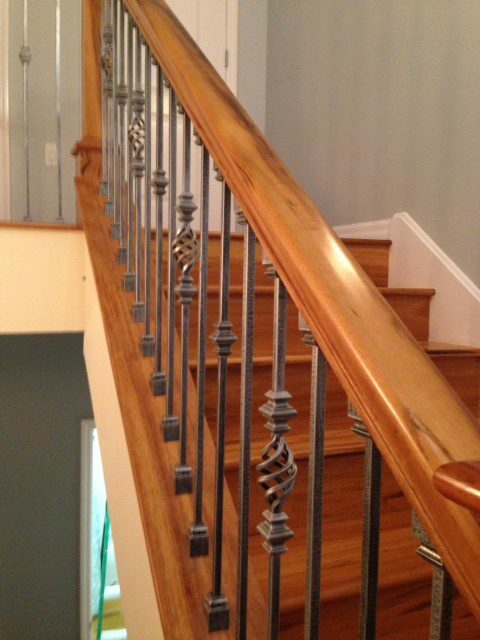 No matter what finish you select, we’re sure you’ll enjoy the elegance of your wrought iron balusters.